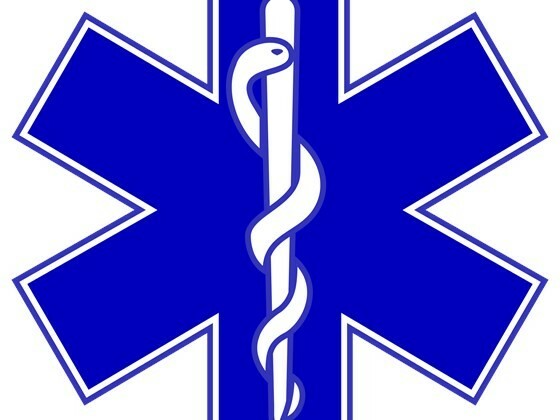 Paramedic Richard Lang, member of NAGE Local 20 of Empress, NY recently has fallen ill. Members of the local are doing everything they can to help Lang and his family during this time of need. He has developed a deep foot infection that has spread to the bone. As of this date, he has had one surgery and he is scheduled for a second one in the coming weeks. It is anticipated that he will out of work for several months. NYS short term disability will unfortunately only supplement a fraction of his income at $179.00 per week and he has no other supplemental insurance. With Lang not being able to work, members of his local have started a fund raiser in his name to help offset medical costs. Any donations will help greatly. To those who live close, the local will be hosting a benefit for Richard on March 7, 2015 at Barney McNabbs (Tuckahoe Rd. Yonkers, NY) starting at 6 PM. There will be a $15 admission fee at the door and an optional $5 bracelet can be purchased. Local 20 will donate $500 to this cause and they hope to raise $5k to $10k. All the proceeds from this night will go directly to the Lang family. Please help Richard Lang and donate here.